After 10 years, 30 nominees and decades of discovery, the first National Native American Hall of Fame will induct 12 honorees in October. 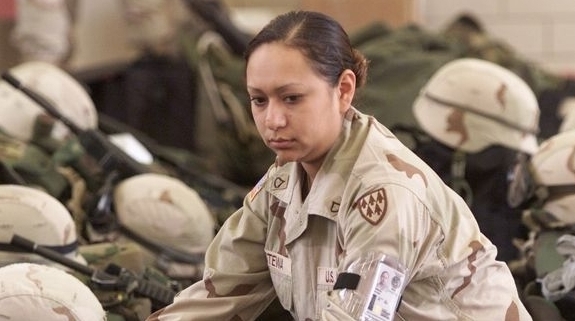 Arizona’s Lori Piestewa, the first Native American woman to die in combat as a member of U.S. military, is among those who will be celebrated. 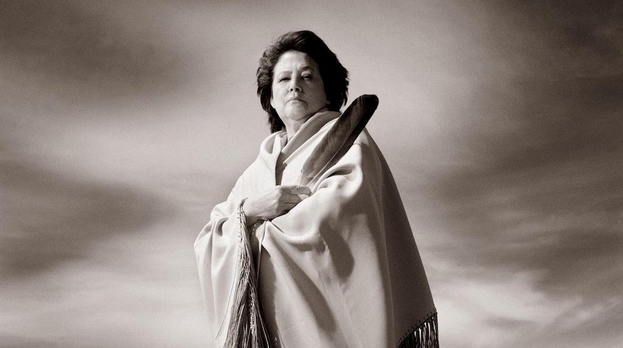 ELOUISE COBELL, Montana, Blackfeet. Cobell acted as the lead plaintiff in a class action lawsuit against the U.S. government for its mismanagement of Native American trust funds. 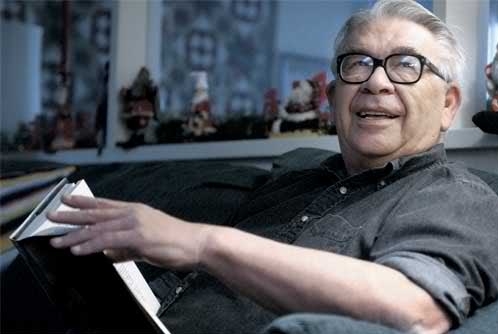 VINE DELORIA JR., South Dakota, Sioux Nation. Deloria wrote “Custer Died for Your Sins: An Indian Manifesto,” credited as the first popular-culture novel to bring Native American oppression to the American public. 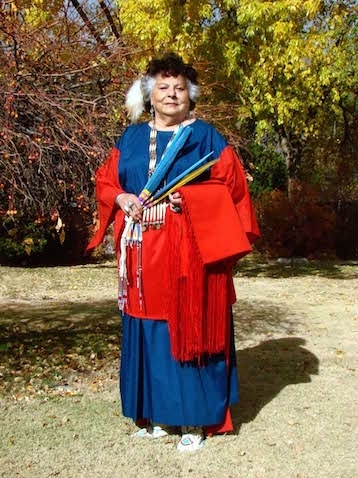 LADONNA HARRIS, Oklahoma, Comanche. Harris is the president of Americans for Indian Opportunity, a nonprofit focused on furthering the rights of indigenous people. JOHN HERRINGTON, Oklahoma, Chickasaw. 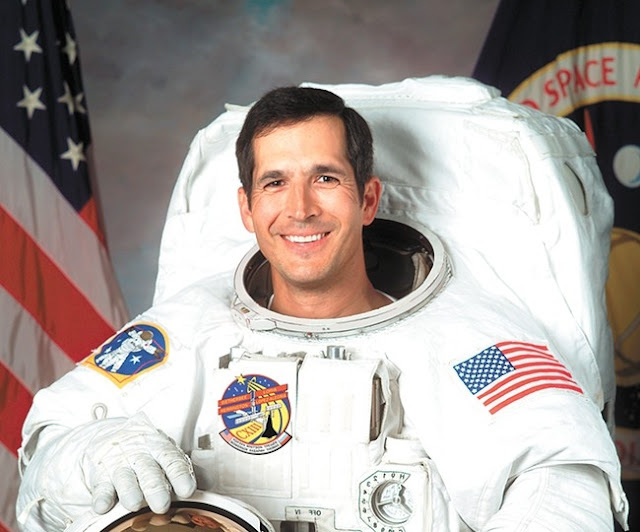 Herrington is the first Native American man to get to space, as an astronaut for NASA. ALLAN HOUSER, Oklahoma, Apache. 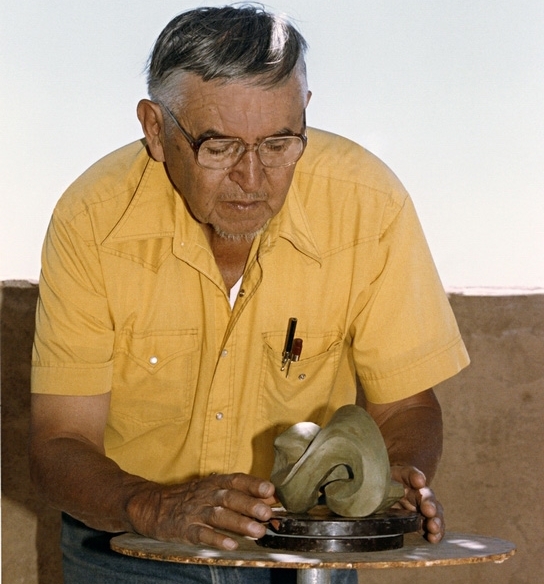 Houser is considered one of the greatest Modernist sculptors of the 20th century. 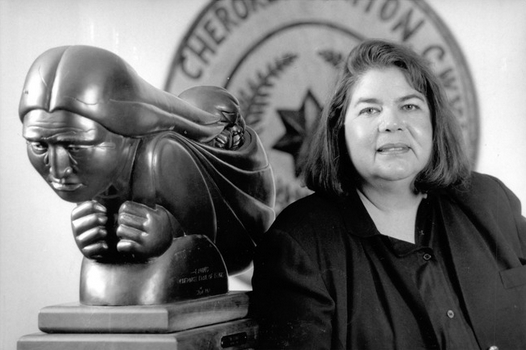 WILMA MANKILLER, Oklahoma, Cherokee Nation. 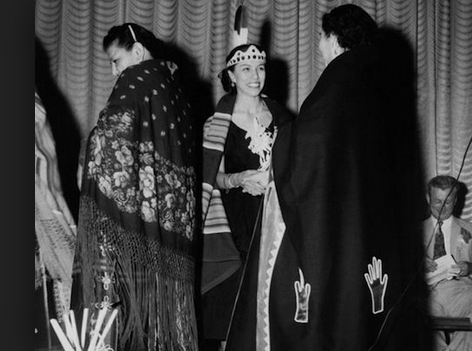 Mankiller was the first woman to serve as chief of the Cherokee Nation. 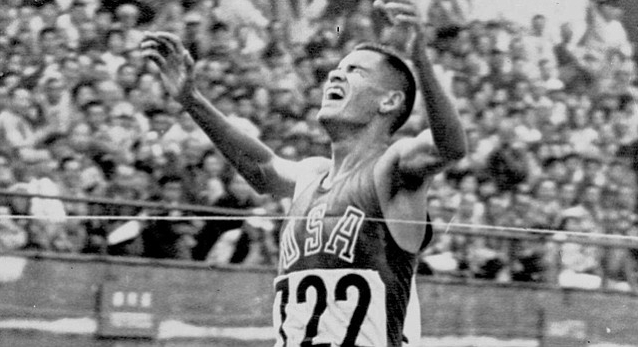 BILLY MILLS, South Dakota, Sioux. 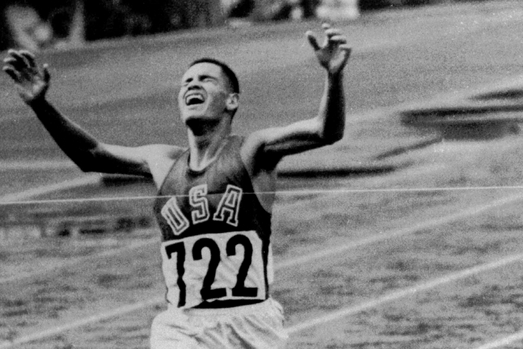 In 1964, Mills won an Olympic gold medal in the 10,000 meter run. He was the first person from the Western Hemisphere to do so. 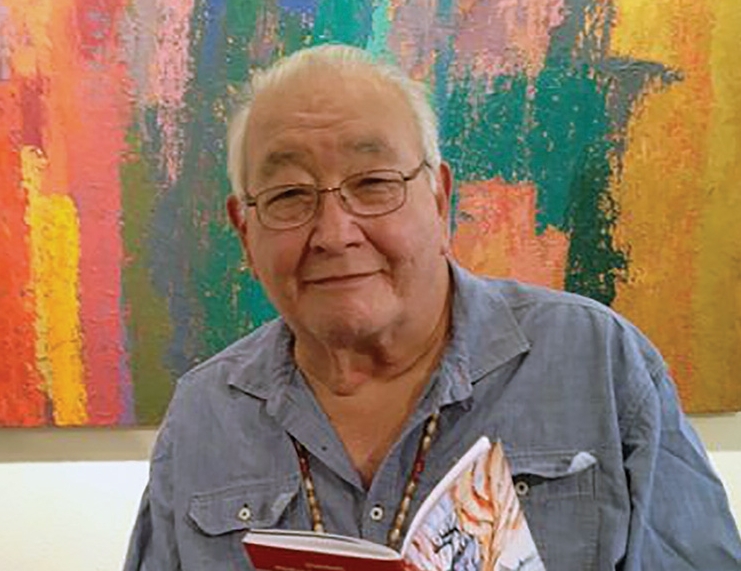 N. SCOTT MOMADAY, Oklahoma, Kiowa. Momaday won a Pulitzer award for his book, “House Made of Dawn.” This book is considered the beginning of the Native American Renaissance. LORI PIESTEWA, Arizona, Hopi. Piestewa died in March 2003, making her the first woman to die in the Iraq War and the first Native American woman to die in combat while serving in the U.S. military. JIM THORPE, Oklahoma, Sac and Fox Nation. 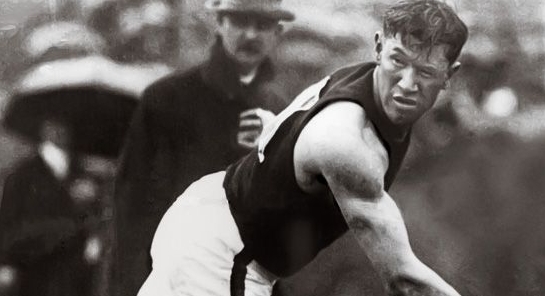 In 1912, Thorpe became the first Native American to win Olympic gold medals. Responses to "12 Native Americans to be inducted into first Native American Hall of Fame in October "